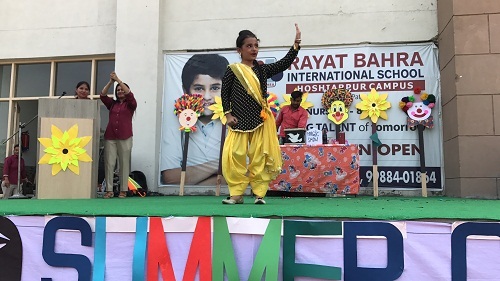 The cultural events can be broadly classified into competitions, festivals, workshops and dance shows. 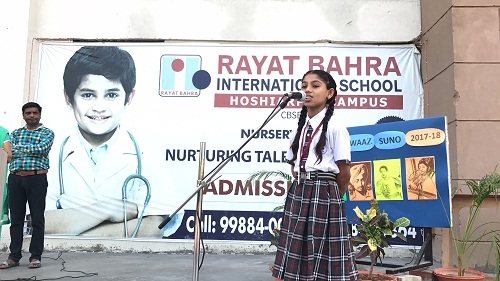 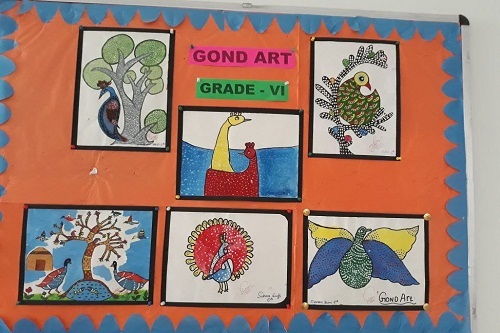 School aims to bring out talent in the student community in all the possible forms whether its music, dance, theatre, literary skills, sketching or other fine art styles. 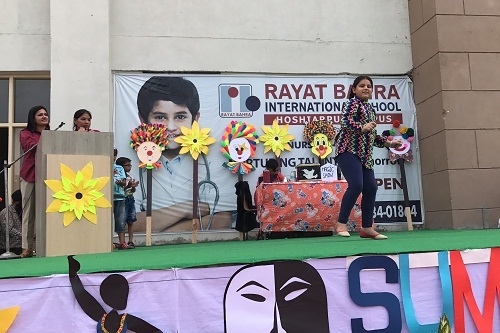 In order to showcase these talents various competitions like ‘Singing, ‘Dance’, ‘Drama’, ‘Rangoli’ are calendared through out the year. 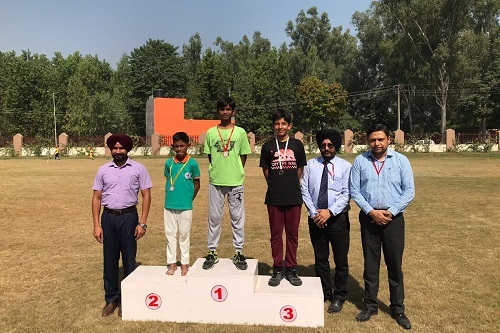 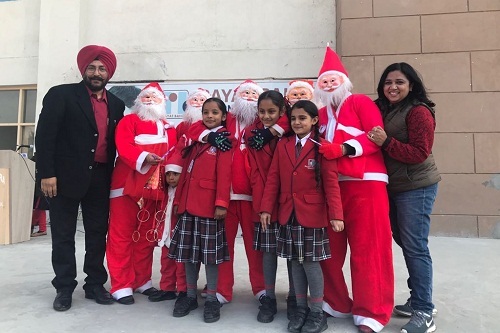 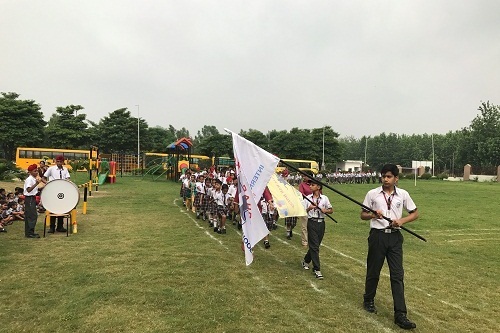 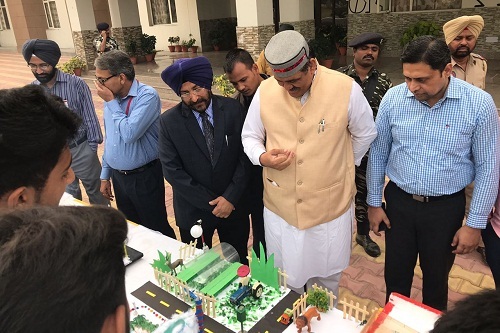 The school organizes various festivals like Janmashtami, Dussera, Diwali, Holi, Christmas along with few regional festivals like Lohri and Baisakhi. 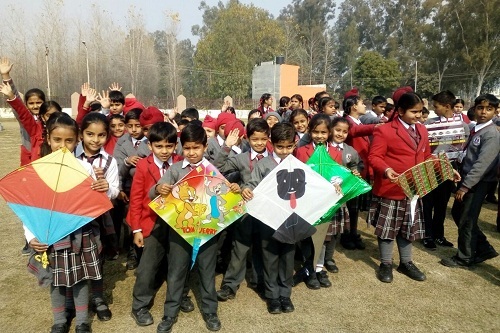 This helps to sensitize all towards the wide spectrum of beliefs which have harmoniously coexisted in India and spreading the message of peace and brotherhood which have transpired since ages through these festivals. 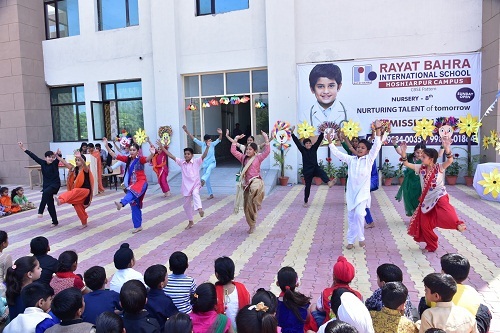 To enrich the students with various hobbies such as in theatre, dance, instrumental music, art etc workshops are conducted which act as a platform nurturing budding talent.